Come join us for an overdue East Bay Social! Conveniently located down the street from my work, haha. 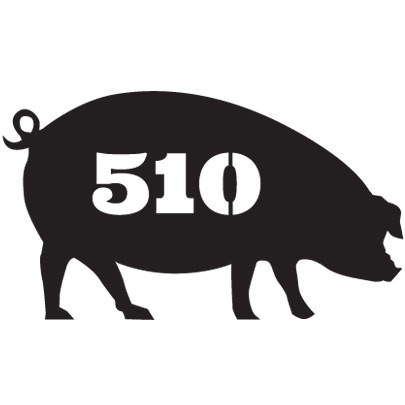 Bureau 510 has a nice Happy Hour from 4:30-6:30 – $3 Select Draft Beers $4 Featured Red, & White Wines $5 Featured Cocktails & Bites. They’re at 5800 Hollis St, just north of Powell St.